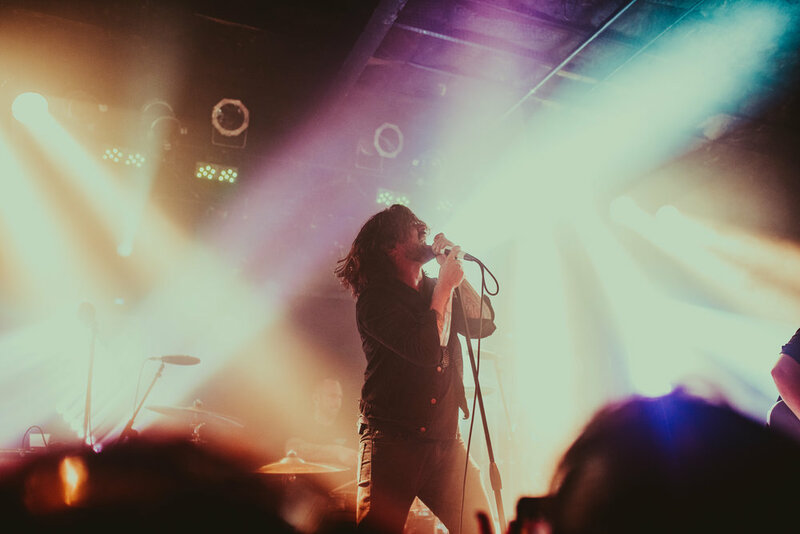 The atmosphere at the Bottom Lounge was full of feverish excitement as the doors opened for Taking Back Sunday after Riot Fest set. 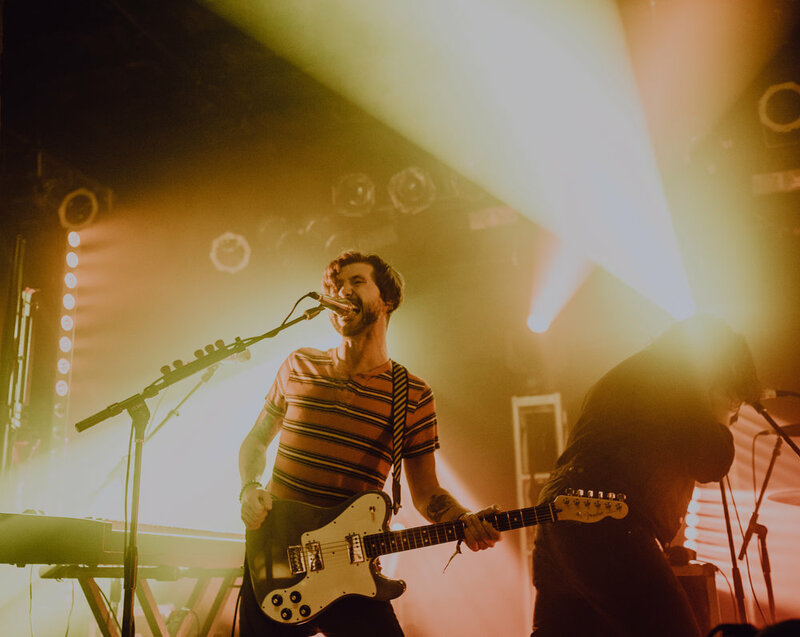 Though they didn’t take the stage until midnight, the crowd was more than willing to pump up their energy after a long weekend of festivities. 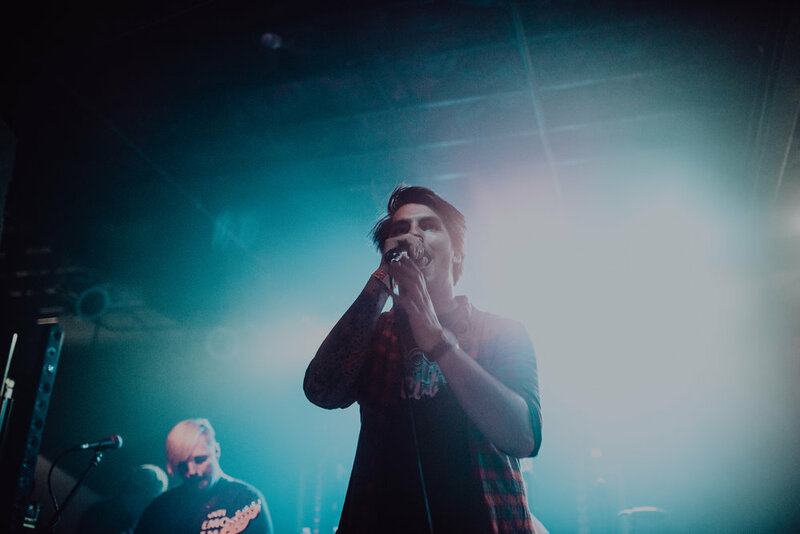 Opening up for the Long Island quintet was Chicago’s very own up-and-coming Sleep On it, the only opener of the night. 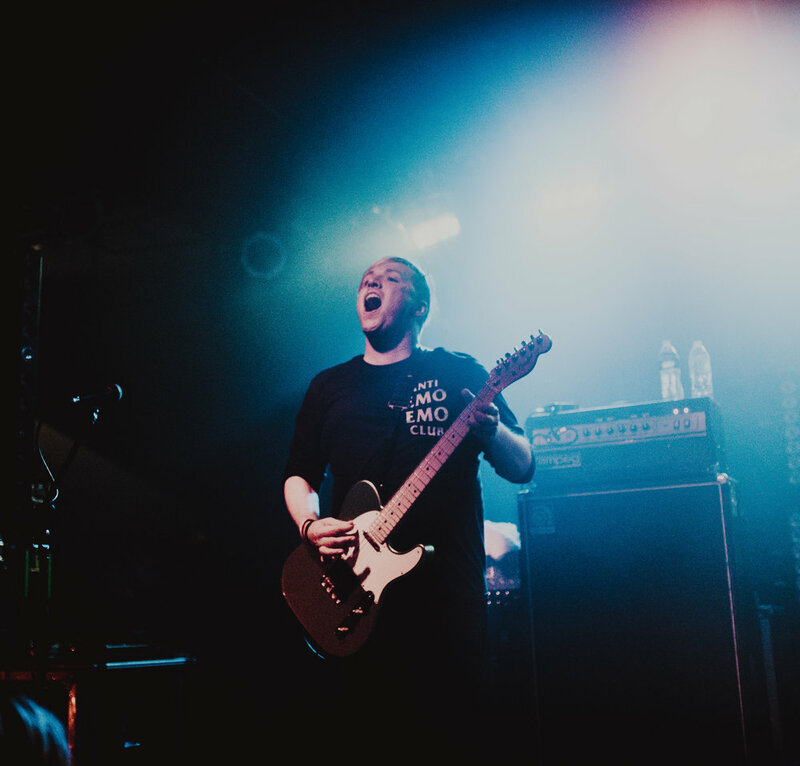 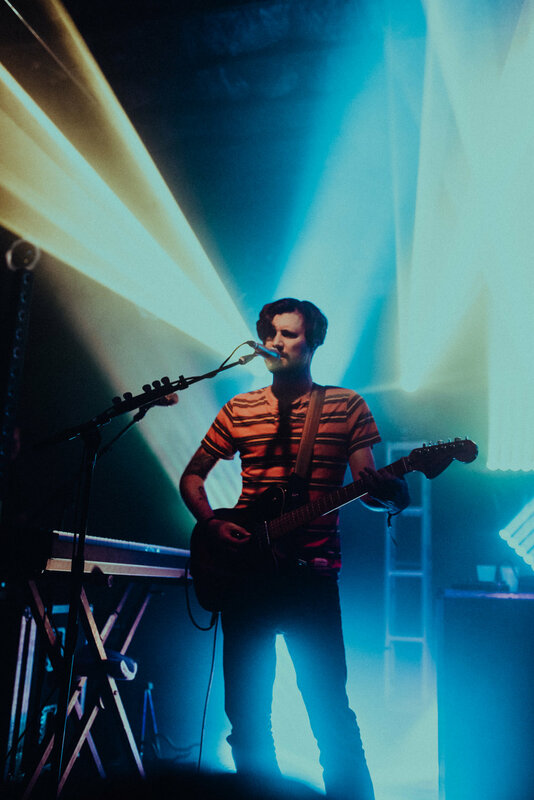 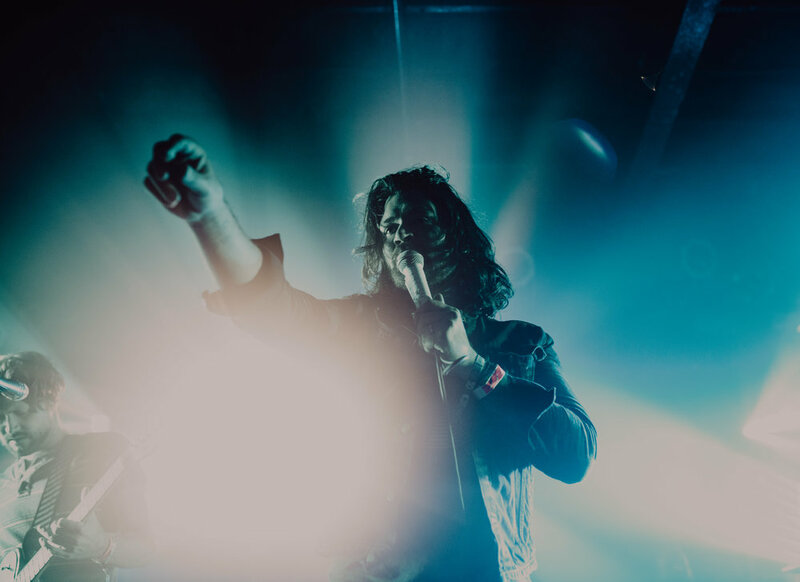 Having been given the impossible task of amping up an already exhausted festival crowd, Sleep On It delivered an electrifying, career defining performance. 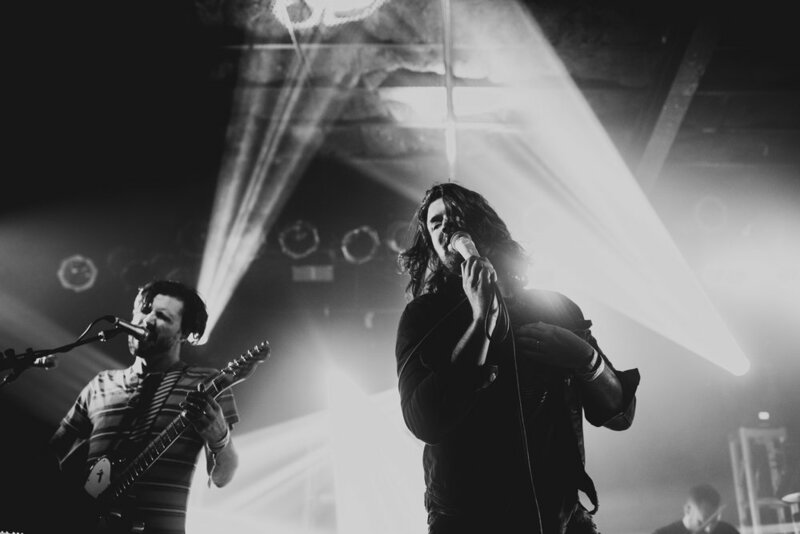 Taking Back Sunday having themselves played a Riot Fest set the night before, more than proved that they are, still in fact, rock and roll legends, even after almost two decades of being in a band. 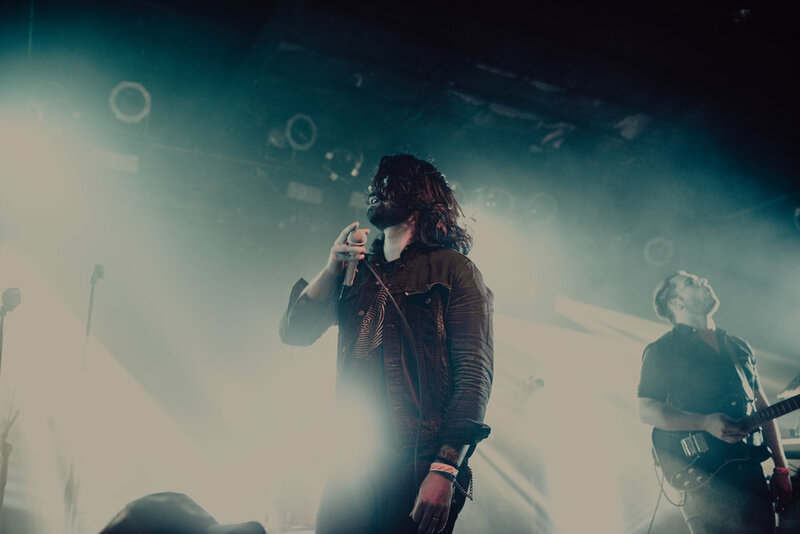 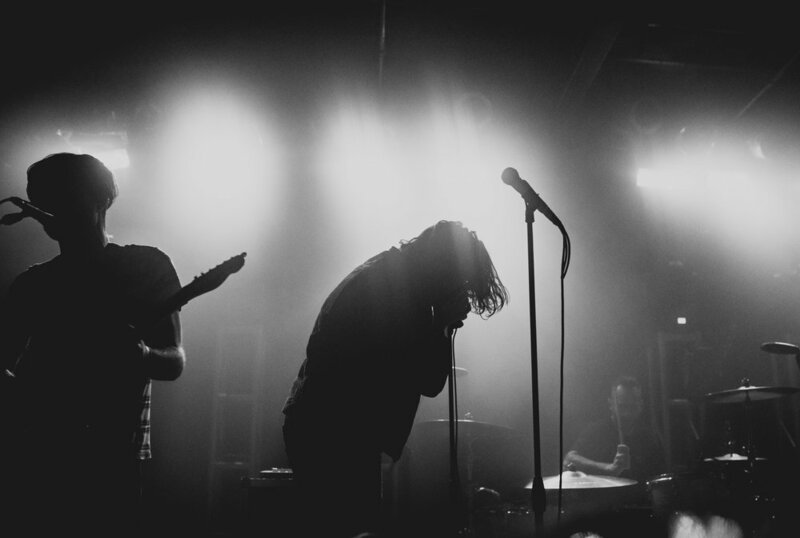 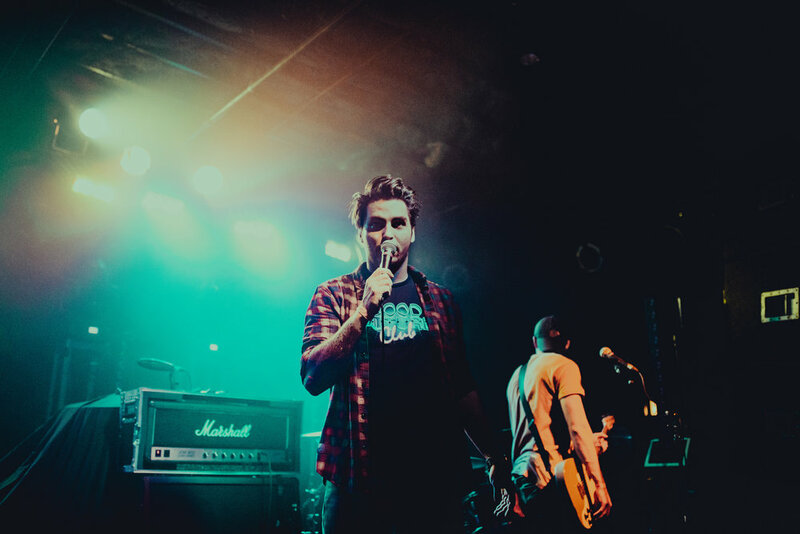 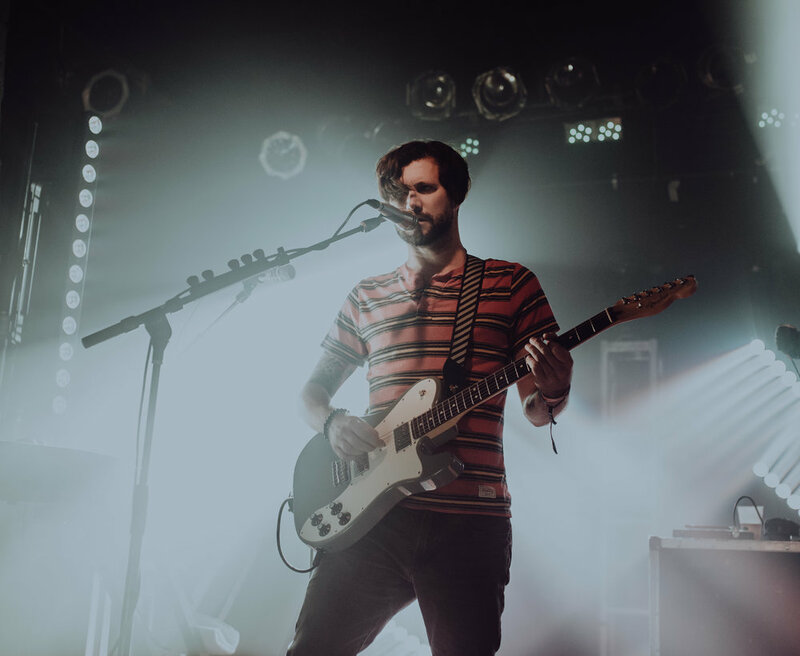 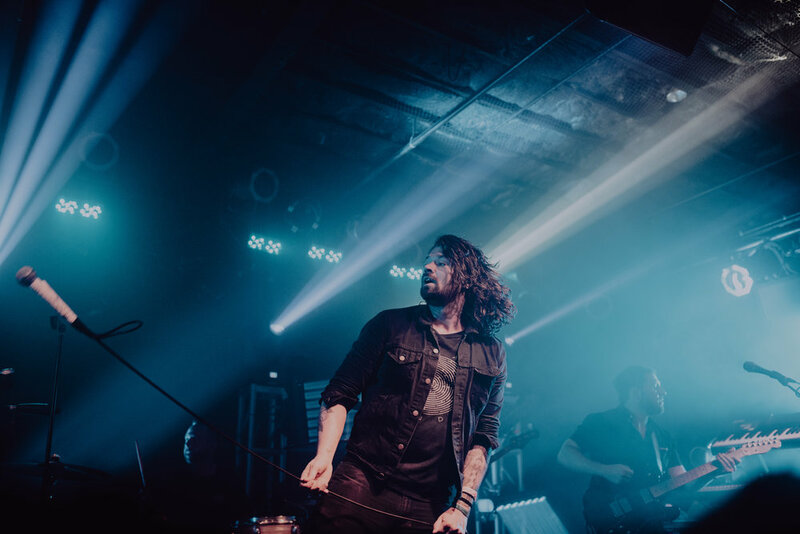 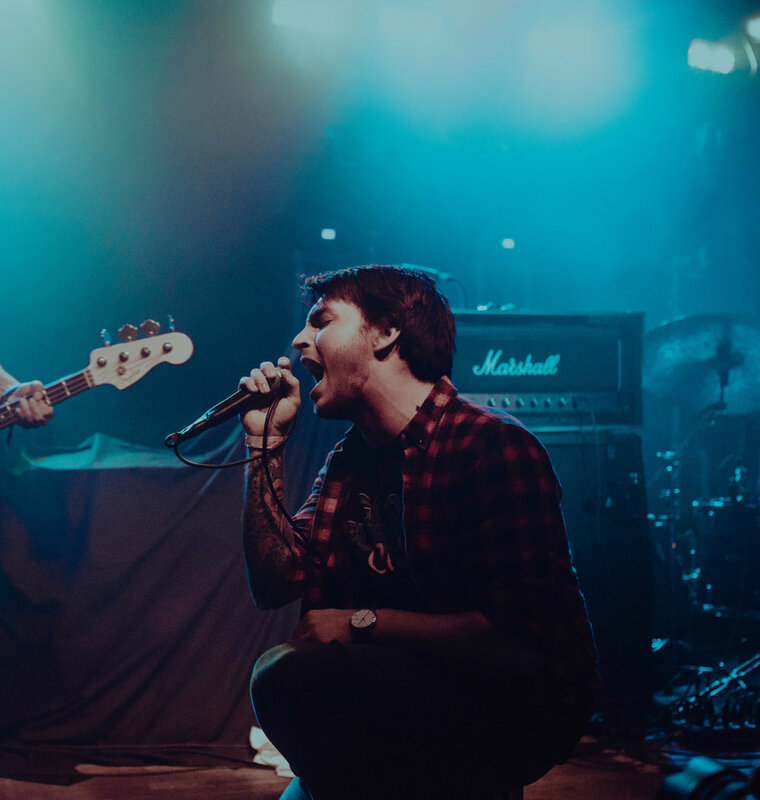 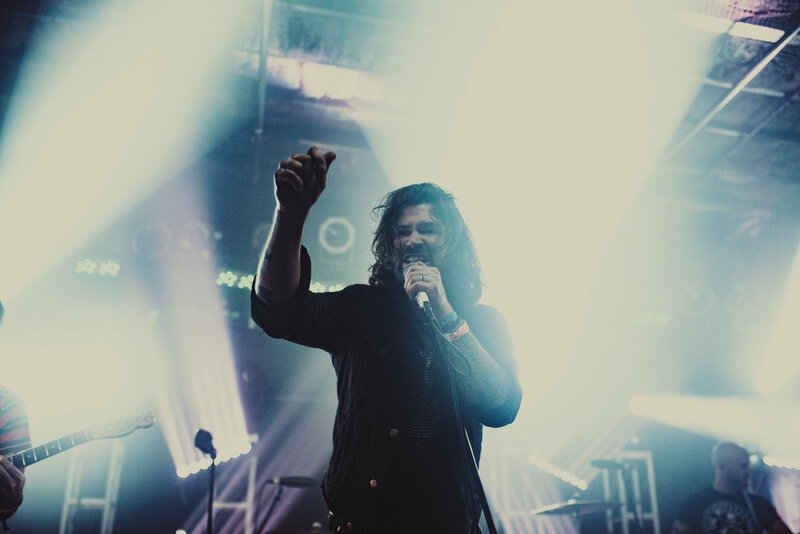 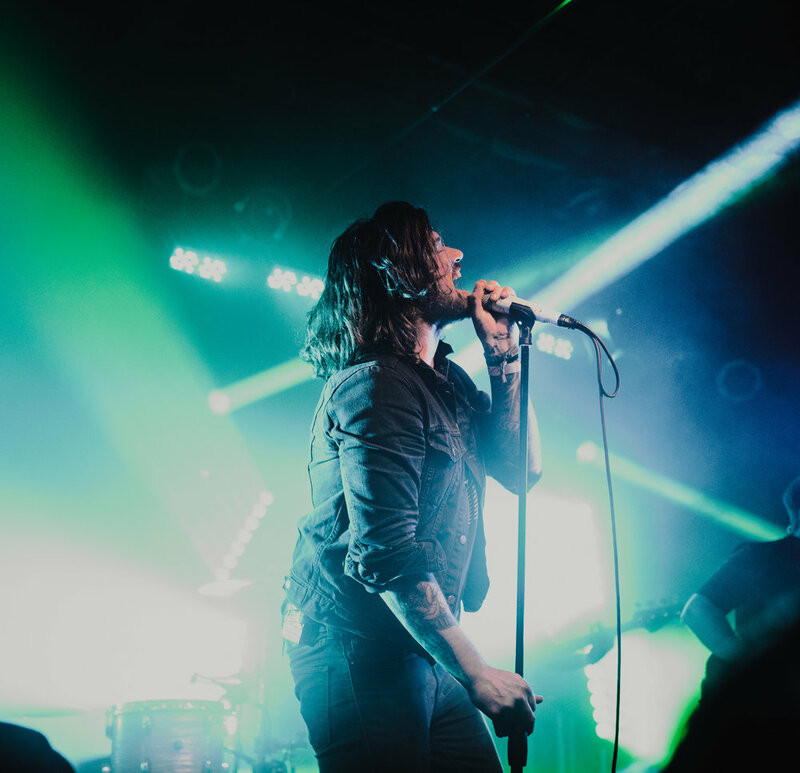 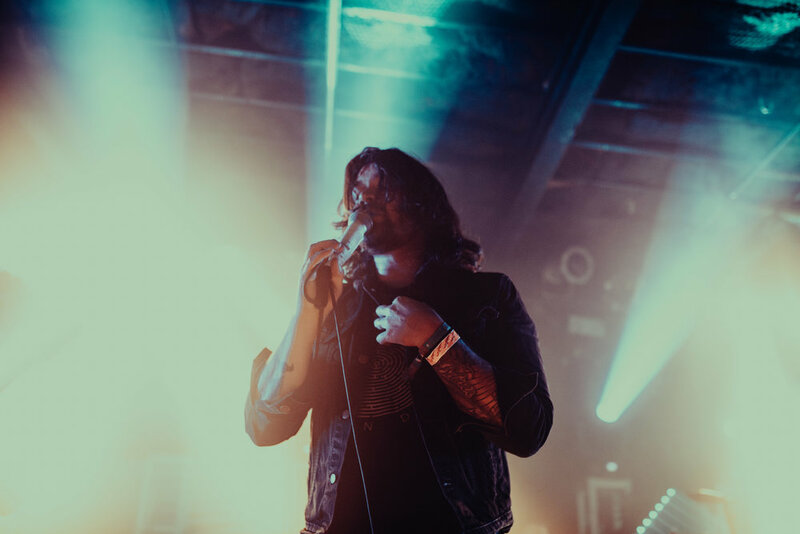 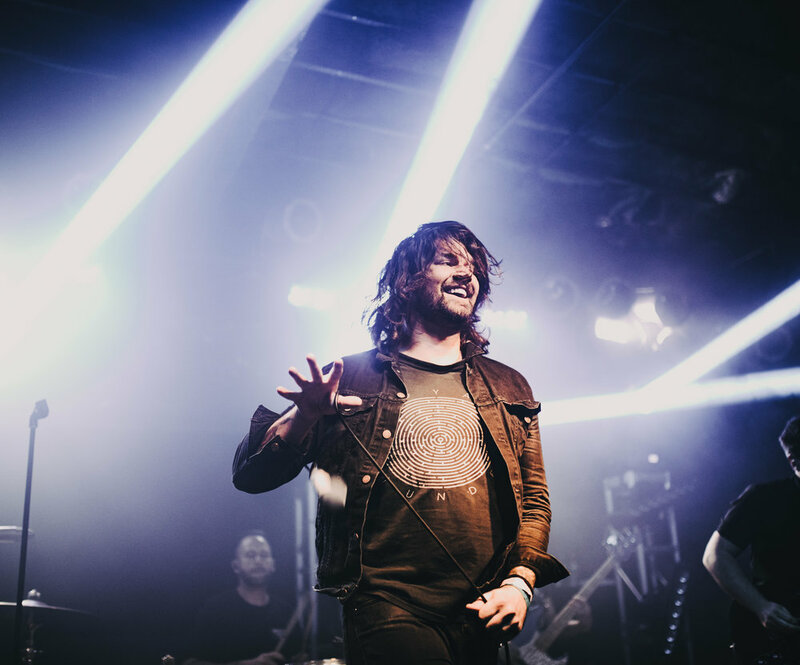 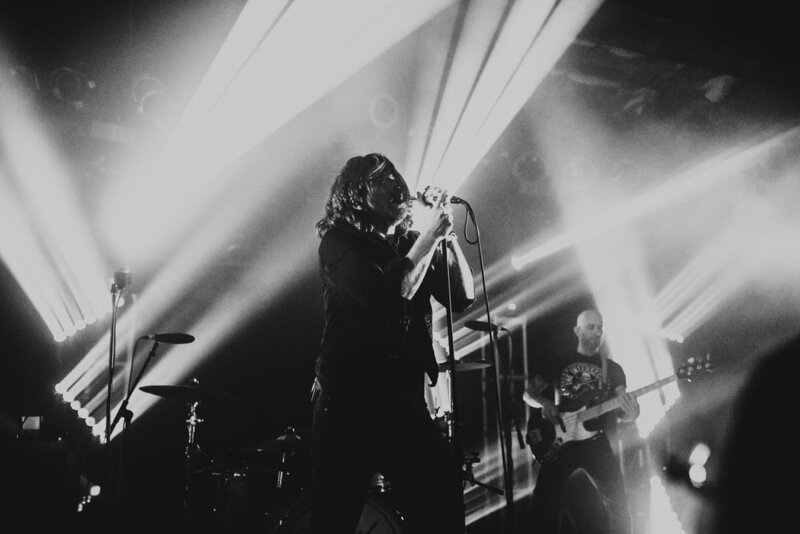 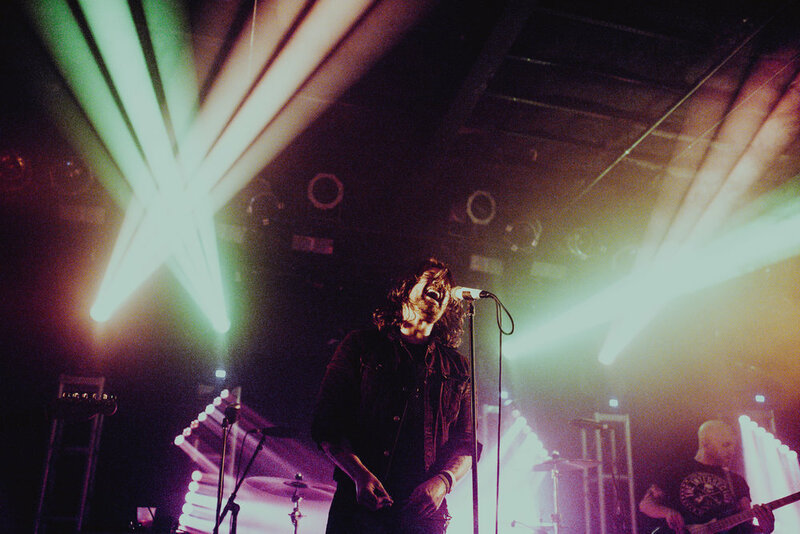 Lead vocalist, Adam Lazzara, had a commanding and charming presence on stage, The crowd screamed along to every song and lyric, as if they were still in the early 2000’s emo wave. 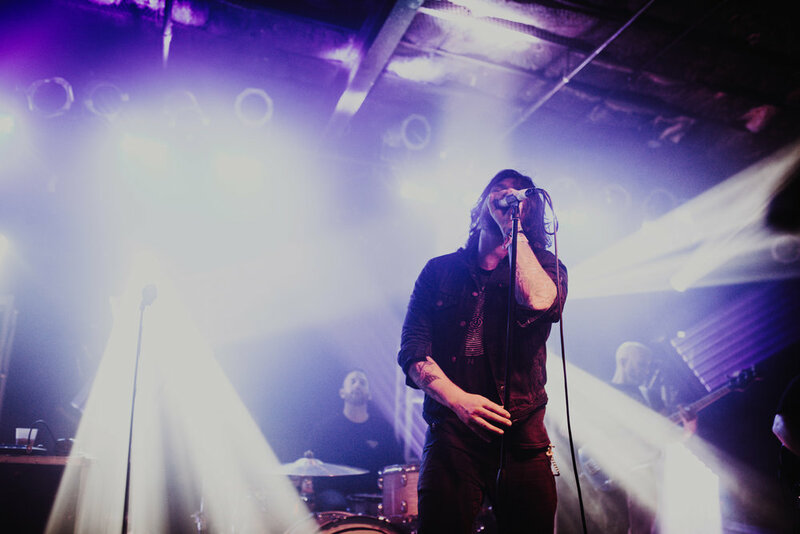 The Bottom Lounge more than provided a perfect, intimate venue for all festival goers, and Taking Back Sunday fans alike, to join in on one last Riot Fest celebration.